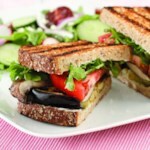 A vegetarian take on a juicy burger, this mushroom sandwich is topped with a tasty Greek-style salad! 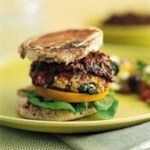 Make it a meal and serve it with homemade sweet potato fries or cucumber spears. 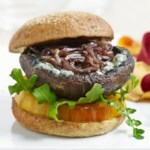 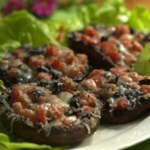 "How to Make a Mediterranean Portobello Burger"